Maintain your style this Winter with the latest fashion in jackets from one of the world's most famous Italian fashion houses. 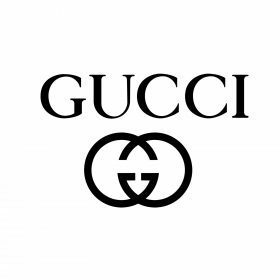 This range of Gucci jackets exudes femininity, luxury and seduction; making Gucci the perfect choice for the cooler moments in the year. The brand's roots started with leather, so also make sure to check out the range of leather jackets, ankle boots and shoulder bags.